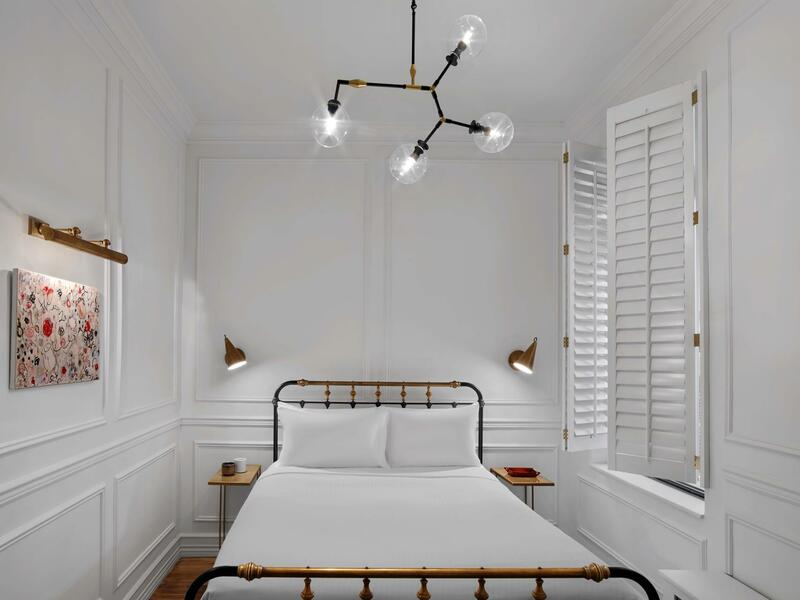 Our current portfolio spotlight featured converting and rebranding the Herald Square Hotel into the new LIFE HOTEL, Nomad launched in 2017. 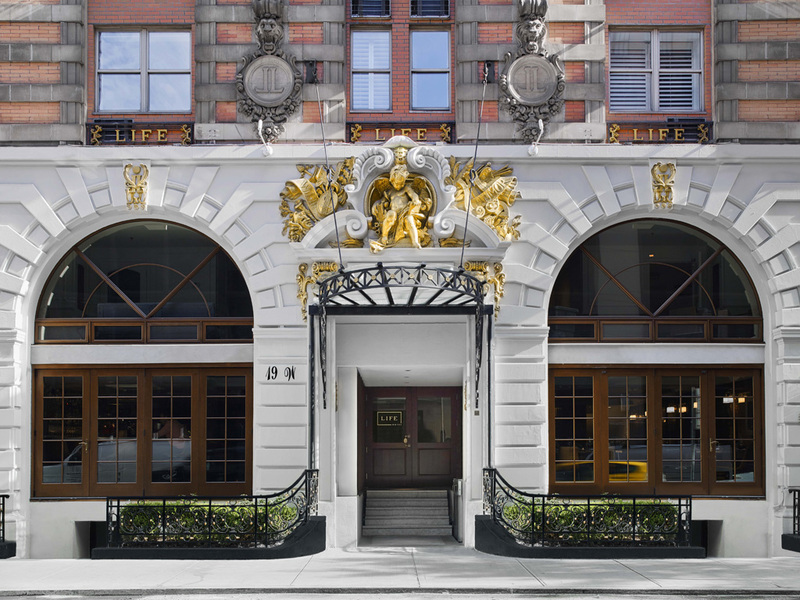 Located in Midtown Manhattan hotel, that has been transformed over the last year into a full service, Four Star life-style hotel providing a all-new experience for guests. The eight-story, 38,000 square-foot property at 19-21 West 31st Street, between Broadway and Fifth Avenue, holds 98 hotel rooms. The beautiful and historic Beaux-Arts building is perhaps best known for housing the offices of Life magazine from 1894 to 1936. 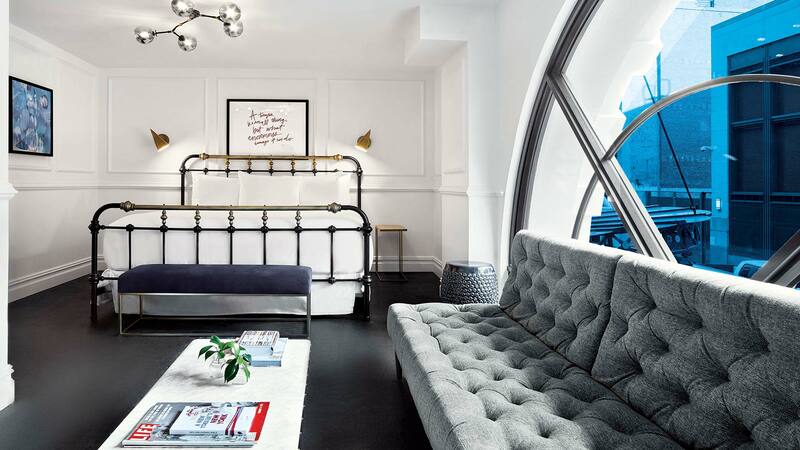 Time Out New York Magazine named the LIFE HOTEL in March 2018, the #1 Boutique Hotel New York. Click here for listing and article.